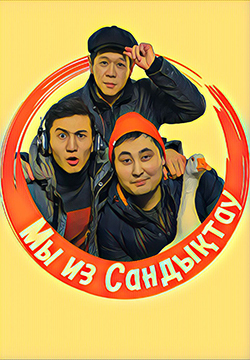 Cast: Zhenis Abdygaziz, Inabat Abenova, Dastan Baibosynov, Yergulan Zhanpeisov, Zhanat Chaikina. Born in Tselinograd in 1979. Expert of the department on International Communications and Creative Work at the Kazakh National Academy of Music. Teacher at the faculty of directing and acting. Member of the organizing committee of the international competition Shabyt.